Only 23 miles from the border of Montana is the place where Theodore Roosevelt found his “romance” – he was referring to the West. “It was the wild west back then, the far west, the west of Owen Wister stories and Fredrick Remington’s drawings” he wrote. 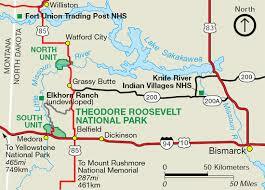 Today, Theodore Roosevelt National park consists of the three units. The South Unit entrance is on the edge of the town of Medora, North Dakota and contains the original “Maltese Cross” Cabin. Roosevelt spent time there before building his larger cabin 40 miles north. Elkhorn ranch is the actual ranch site of Roosevelt’s second ranch and while there are no buildings, it does preserve the foundation corners so you can experience the location and setting. Finally there is the north unit, a less traveled and explored area of the North Dakota Badlands. A. Where is North Dakota? (Use a map to find North Dakota and the town of Medora) How many miles is it from your home to Medora? B. If you were traveling by car at 60 miles per hour, if you didn’t stop, how many hours would it take you to get from your home or school to Medora, North Dakota? C. What do they call the unique land feature that is in Theodore Roosevelt National Park? 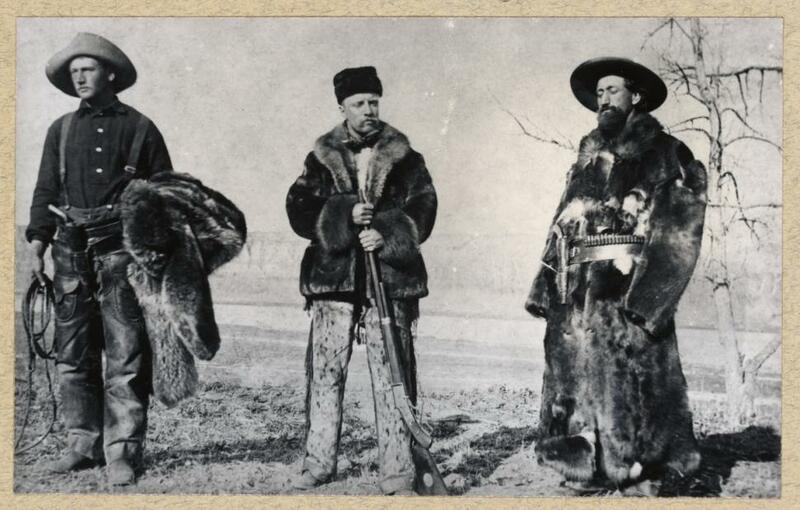 D. For what reason did Theodore Roosevelt originally visit the Badlands? E. What job did Roosevelt say he would have never have had if it were not for his visit? F. What did Roosevelt purchase when he was there that brought him back? G. What major event caused Roosevelt to leave his job and go back to the Badlands? H. What nickname was Roosevelt given in the Badlands? Do your research! Answers are below. While the park is a National Park, it is still threatened. The Bakken Oil deposits have changed the North Dakota landscape, filling the area with oil derricks and pumps. Gravel resources along the edge and in some cases withing the park are being utilized to feed the growing need of the oil companies to construct roads and platforms. Even the vistas are being effected at the Elkhorn Ranch as oil tanks change the hill tops. 1. How did Roosevelt feel about the use of natural resources? See if you can find a quote on conservation that might explain his viewpoint. 2. What is a “vista”? Can and should rules be made to protect them? 3. If you were President, how would you work with both the public who want the parks and the oil companies who are full filling the need for jobs and demand for oil? 4. Name 3 ways we could or should protect Theodore Roosevelt National Park. 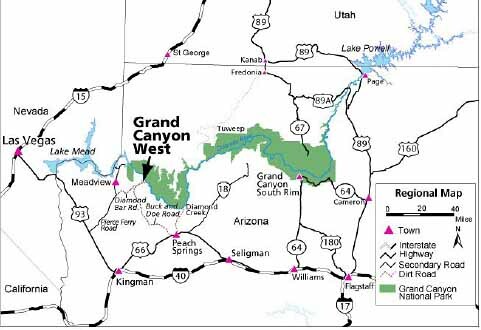 Our Fall adventure will take us by mule into the Grand Canyon National Park this October in Arizona! 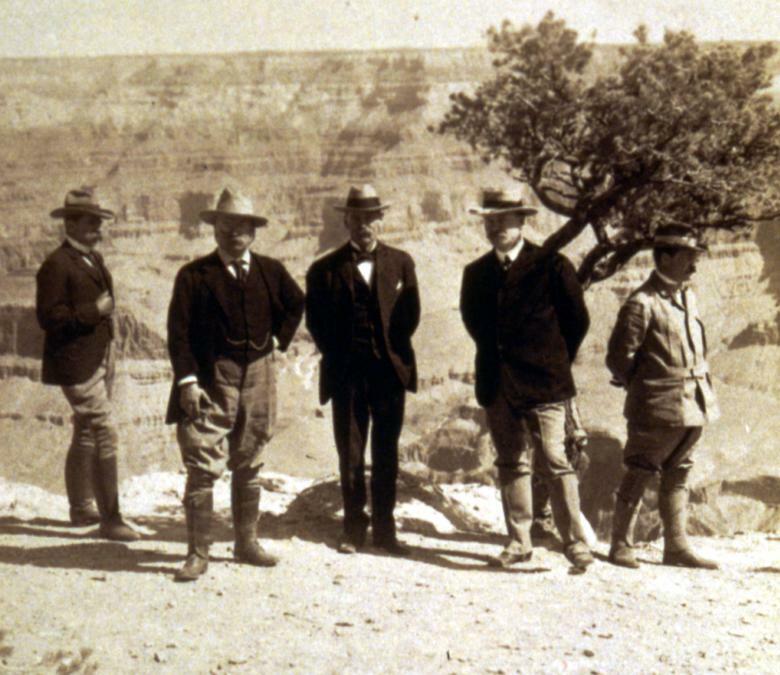 You’ll learn why Roosevelt decided to save the Grand Canyon as a National Monument, and learn from the Park Rangers what issues exist today that threaten the Canyon. We’ll start planning and learning about this adventure in late August 2015!